Register Now Support Sophia B! Donate here! We are still accepting day-of registrations. Please click here to download form. 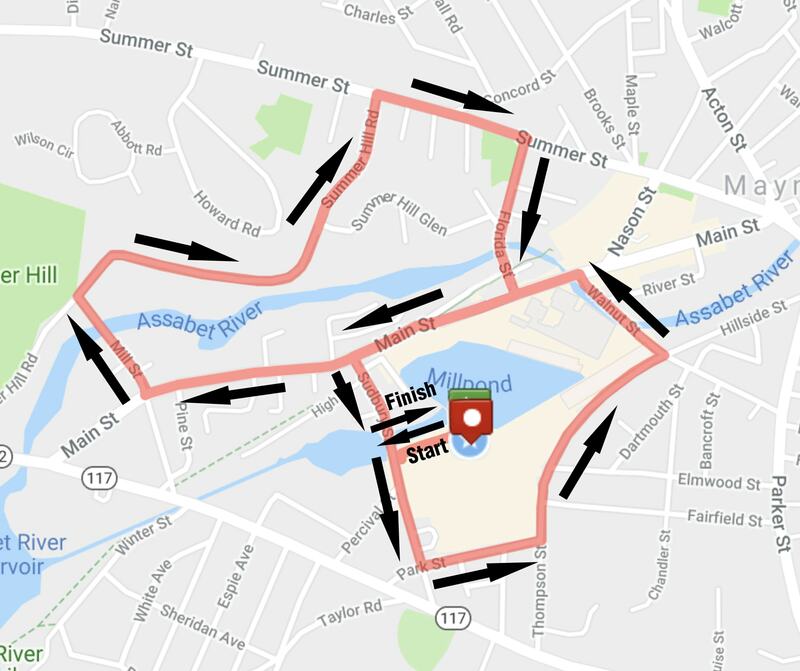 The 21st Annual Maynard Road Race will be held on March 23, 2019 at the Battle Road Brew House parking lot, 24 Sudbury Road in Maynard, MA. The adult walk/run 5K begins at 11:00am. Please join us to support Boys & Girls Club of Assabet Valley programming! We'll have vendors and entertainment after the run — and beer from Battle Road Brew House for runners who are 21 and over!